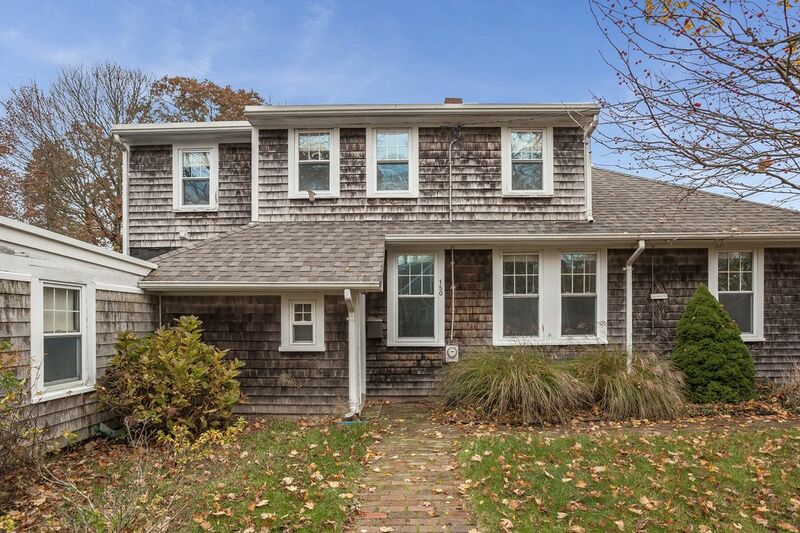 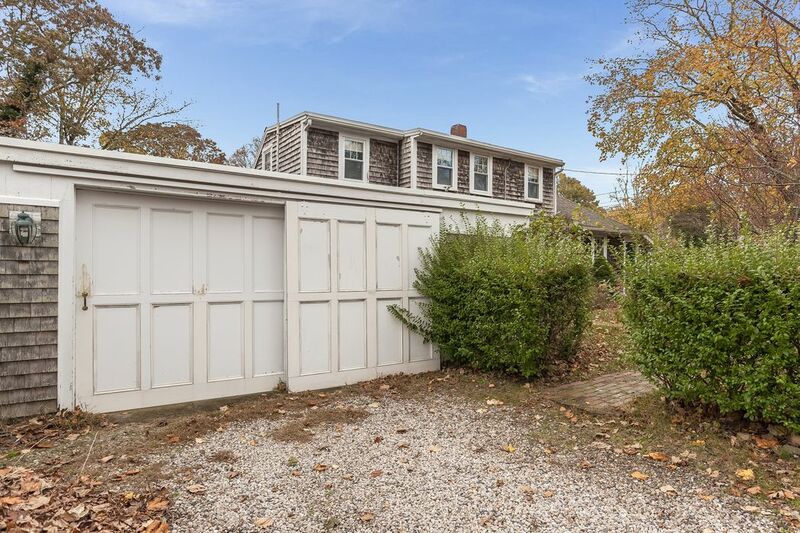 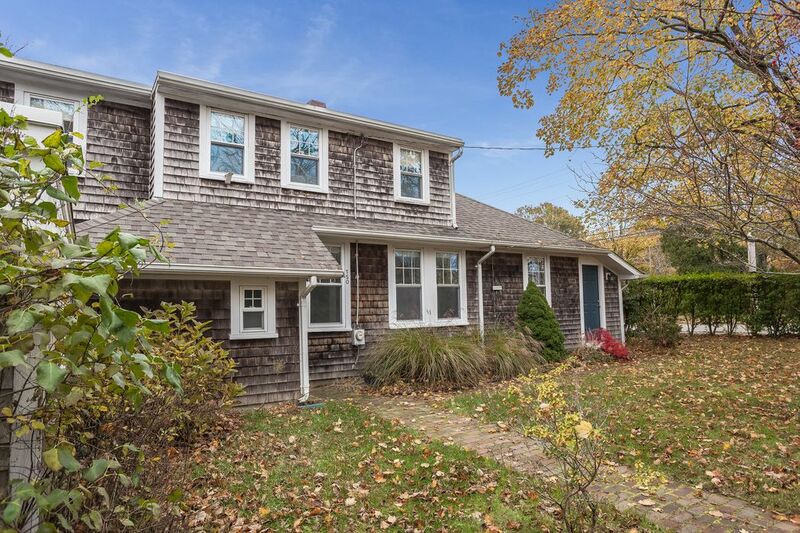 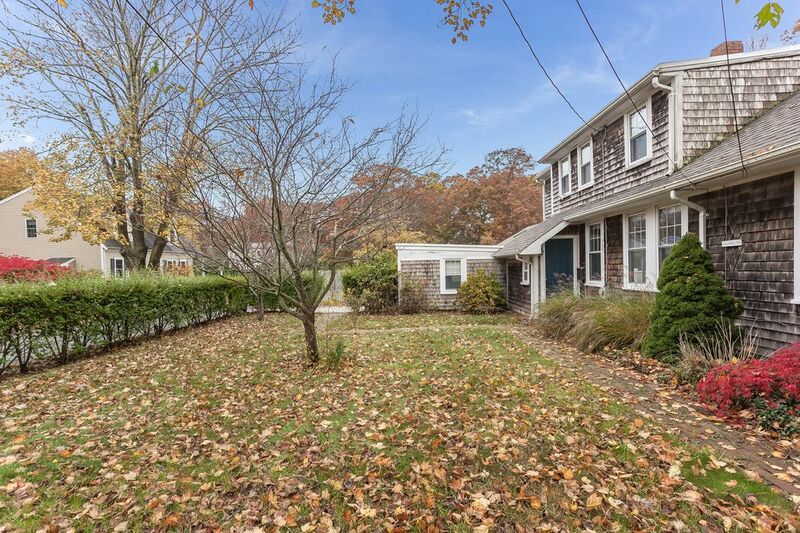 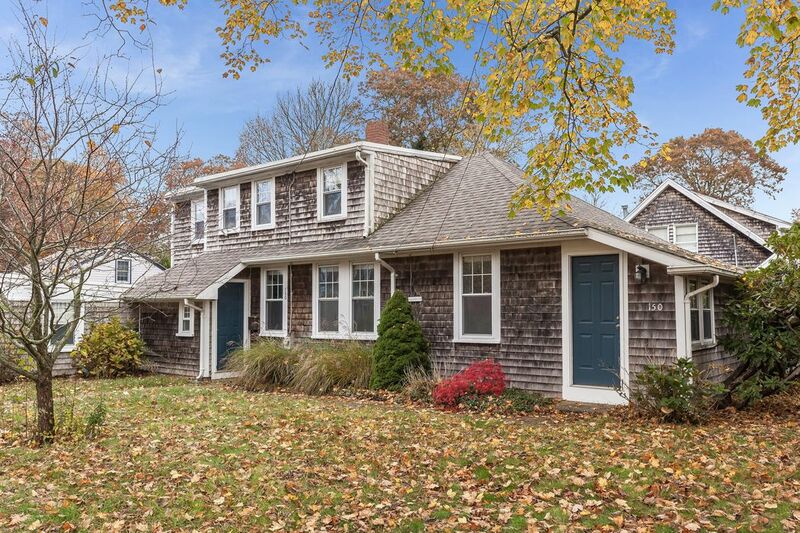 150 Gifford Street, Falmouth, MA 02540 | Sotheby's International Realty, Inc.
$399,000 3 Bedrooms1 Full Baths1,484 sq. 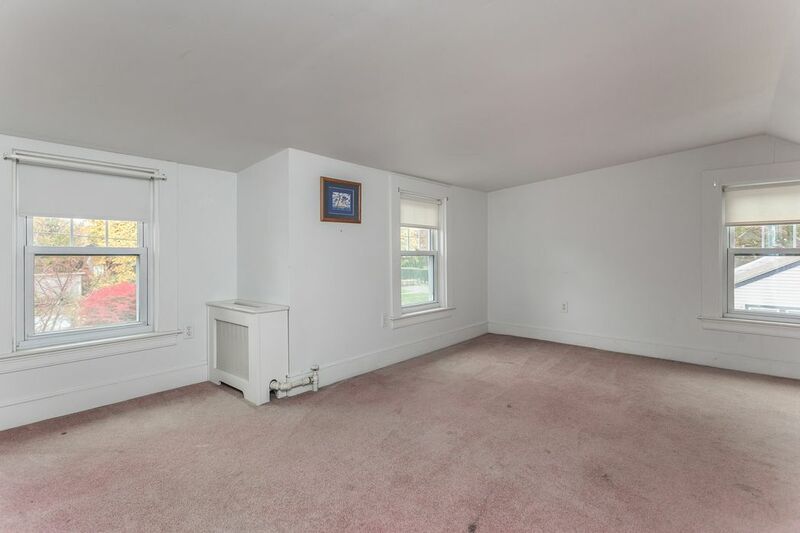 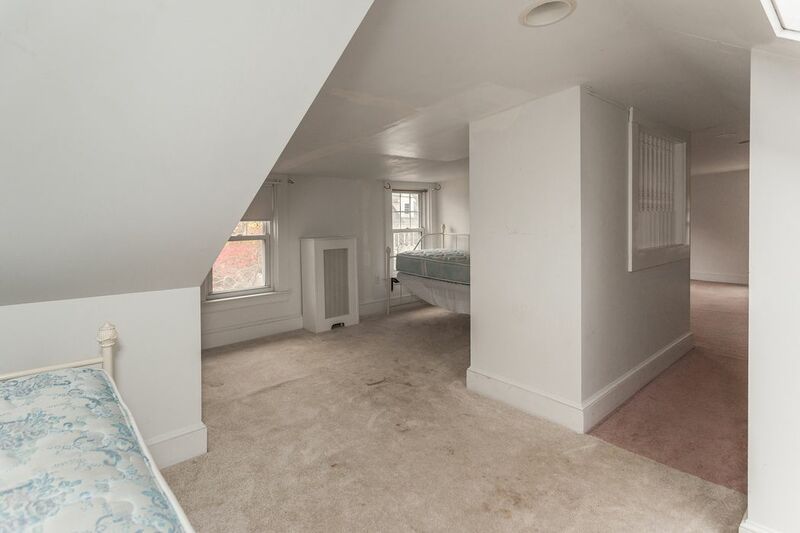 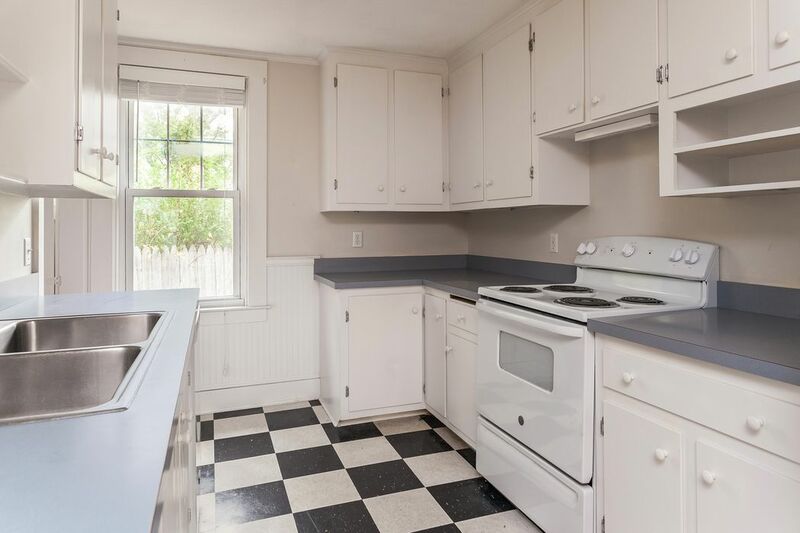 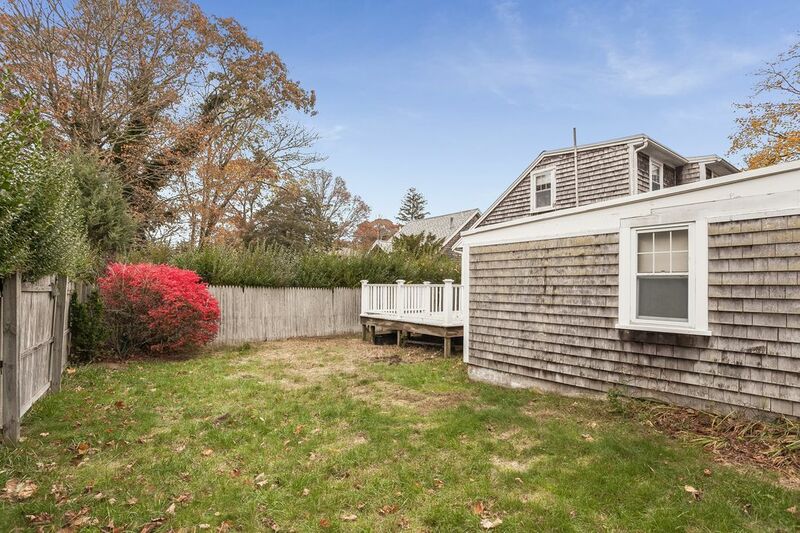 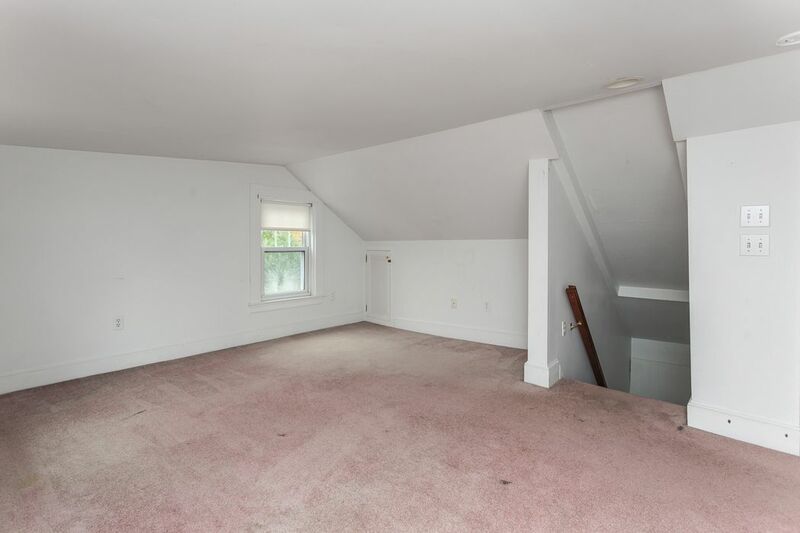 ft.
Don't miss this sweet Falmouth antique gem. 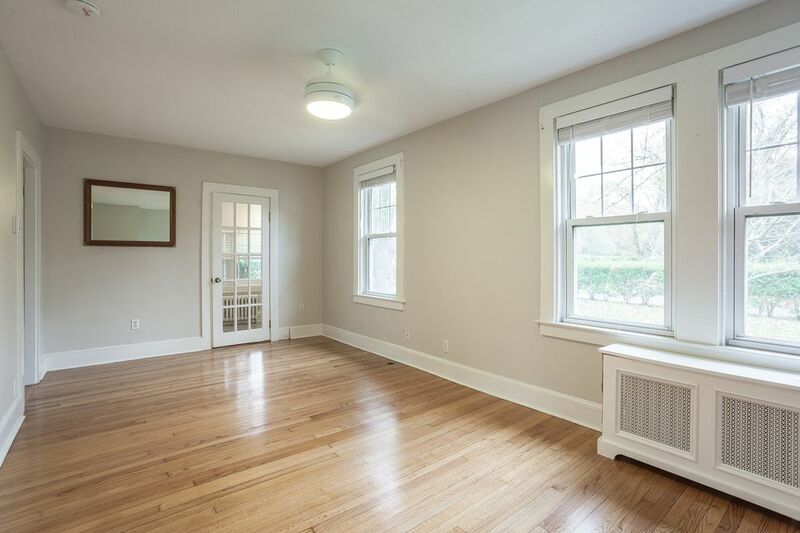 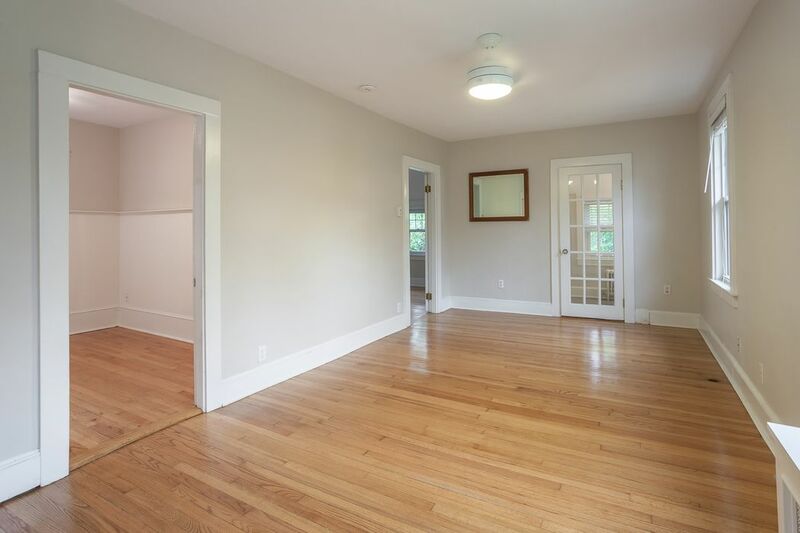 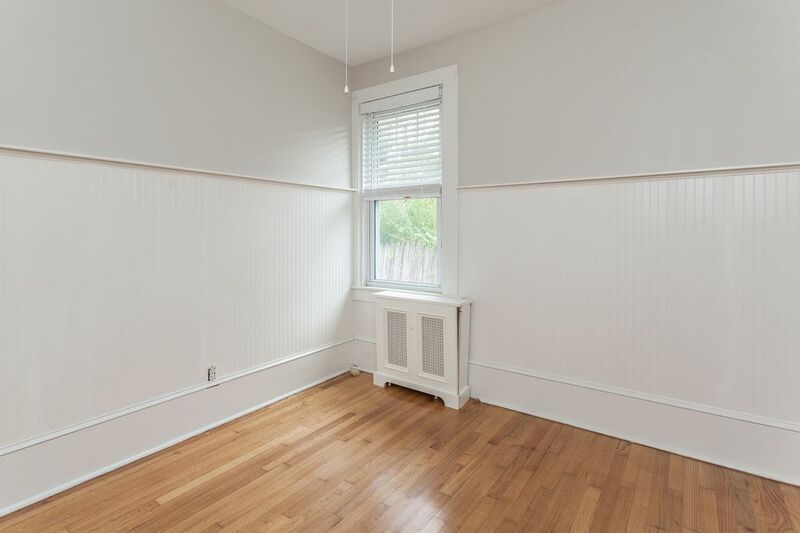 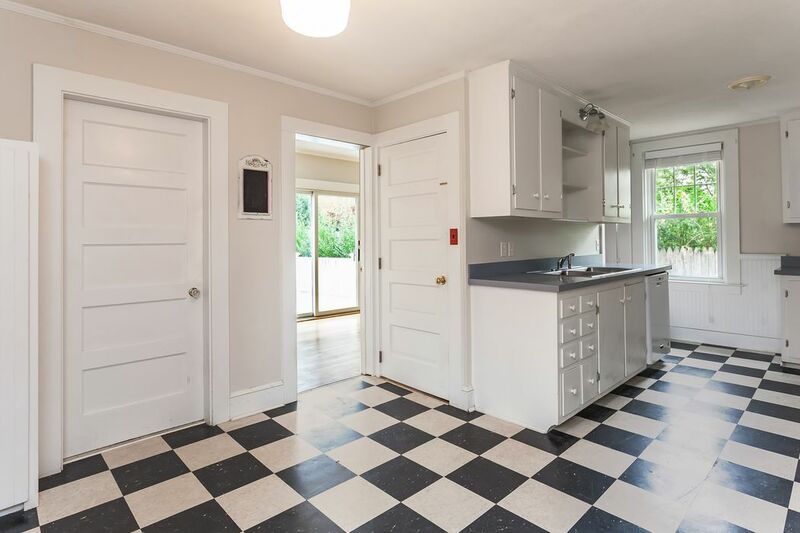 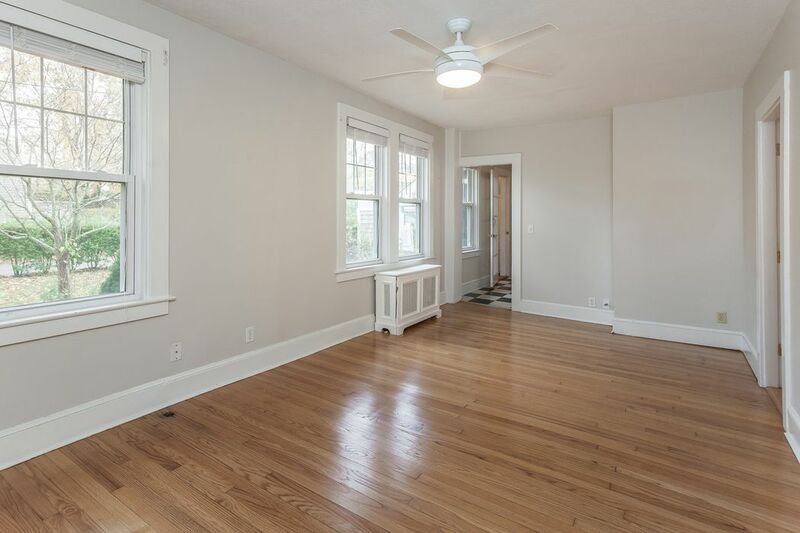 The home boasts hardwood flooring, two bedrooms and a sitting room with slider to the back deck on the first level, with an additional bedroom on the second level. 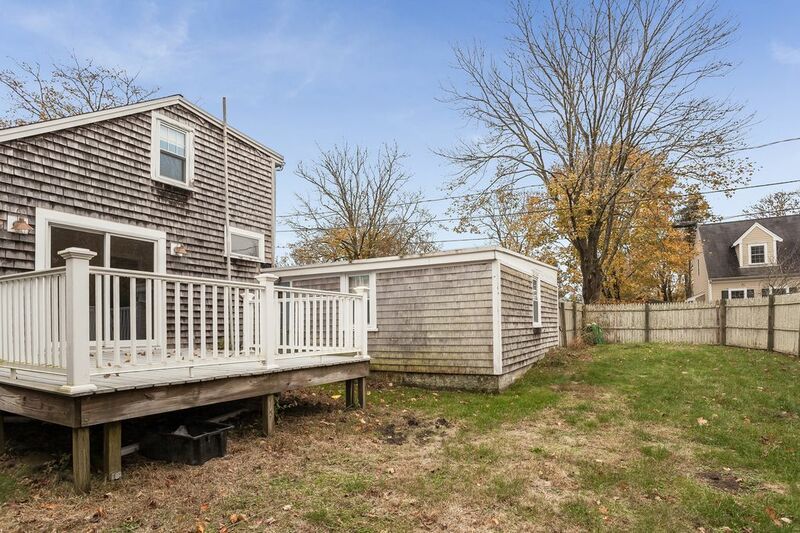 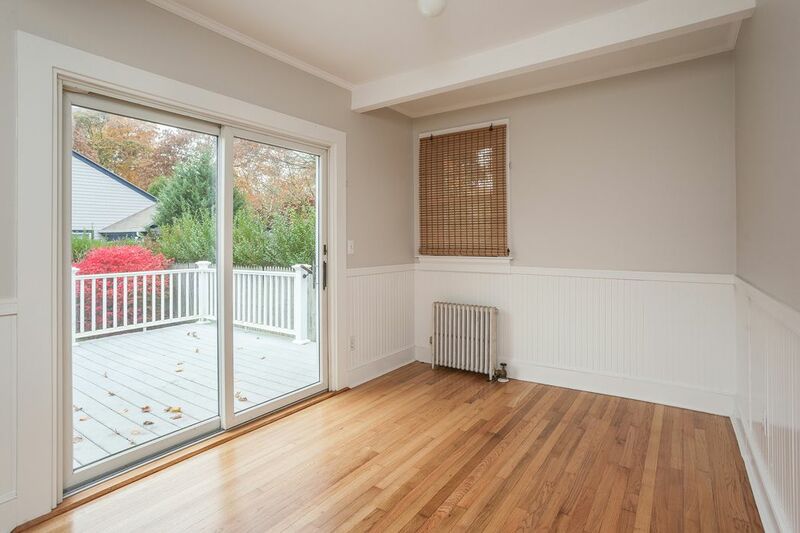 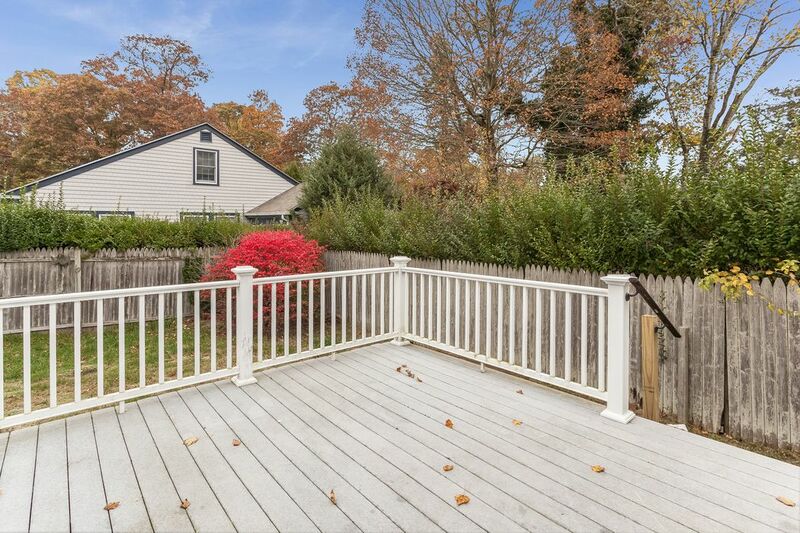 The deck leads to a quaint side yard and an over-sized one car garage. 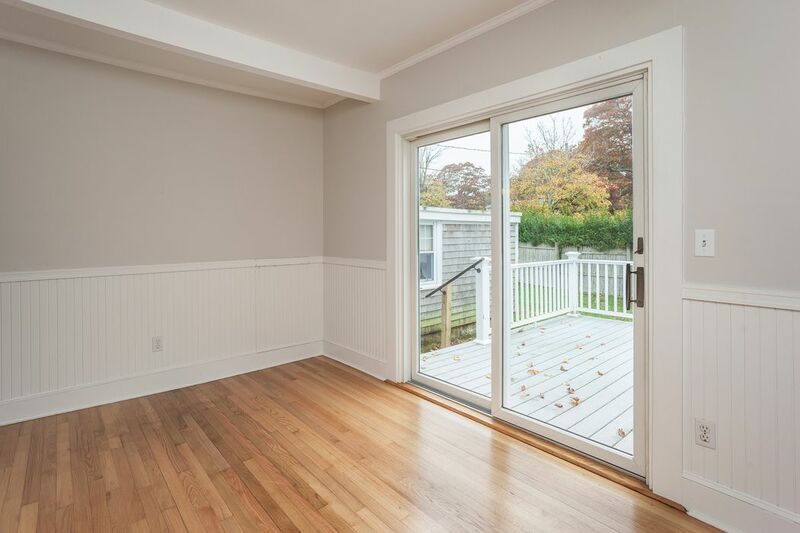 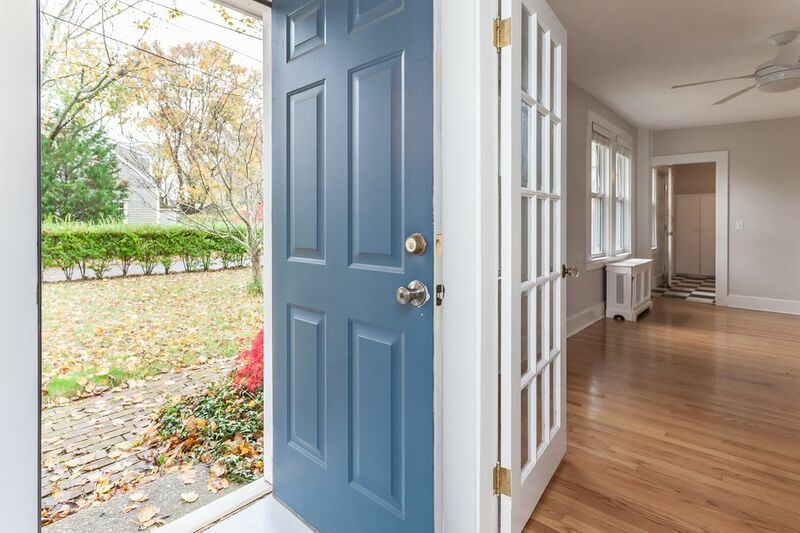 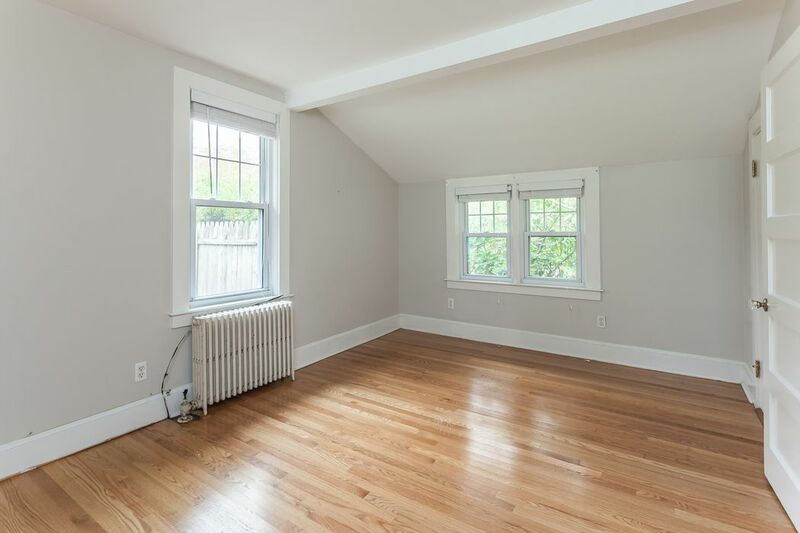 Put your personal touches on this home and enjoy the easy access to Main Street and all downtown Falmouth has to offer!